Are you interested in political, economic, and racial equality? The Ethics, Identity, and Society path is focused on questions of social justice, political identity, and political philosophy, with courses ranging from the early roots of democratic equality to contemporary debates about political inclusion and economic fairness. This career path will help you develop skills of ethical, historical, and cultural analysis, and to recognize the ideas and presumptions beneath the surface of everyday politics. This is a great path for those who want to study several areas of law, work for national and international NGO’s, serve in analysis or outreach for urban, state, or tribal governments, or take part in public debates about policy. This course will count toward the 200-level requirement and will soon become PS 206. Enroll in upper division courses from the Ethics, Identity, and Society Course List. Laurel Green-Mitchell has served as an Assistant District Attorney in Bronx, New York since 2010. She currently specializes in prosecuting felony narcotics cases, and previously worked prosecuting general crimes and domestic violence. Attending law school was always an aspiration for Laurel. 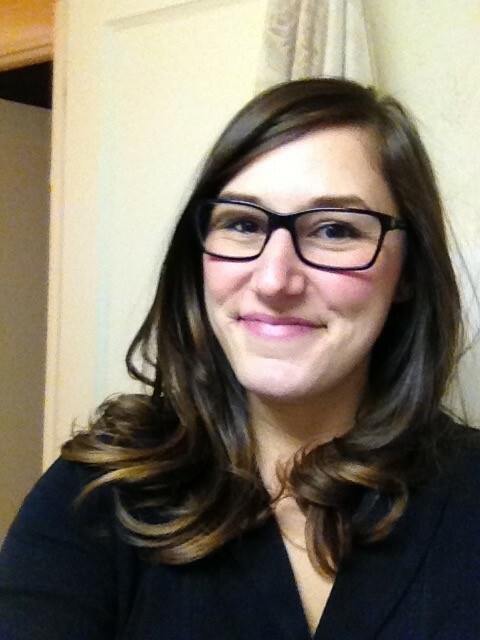 She chose to study political science during her undergraduate education because she liked reading about politics, law and government, and because she felt that the political science curriculum provided a fitting background for a career in law. Laurel knew she wanted a career in public service and the promotion of justice, and the political science department offered courses that encouraged the analytical thinking about government and society that are fundamental to understanding the context of law in the United States. Courses discussing urban politics, social movements, the Supreme Court, and intergenerational justice inspired Laurel and helped shape her understanding of how our government and laws work, and how we can work to improve them. The intersection of law and political science inspires important and challenging questions about power, influence, ethics, and society. In a career in criminal law, particularly as a prosecutor, these questions arise with frequency and are part of an evolving legal education. 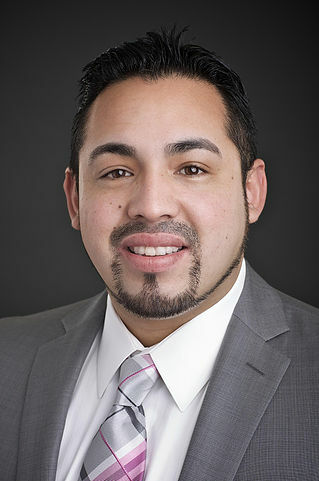 Diego Hernandez is the member of the Oregon House of Representatives for District 47 in East Portland. After earning a master’s degree in social work, Hernandez was hired by Elevate Oregon, which promotes education, self-reliance and leadership among urban youth. Hernandez taught leadership and character development to students at-risk of dropping out. Then he took the role of executive co-director and a founding board member of Momentum Alliance in Portland, an organization that trains young people from underrepresented communities to fight for social justice and equality. One of Hernandez’s biggest influences at the University of Oregon was Associate Professor of Political Science Daniel HoSang, who taught a class about the intersection of politics and community organizing. In it, Hernandez learned to meld the untold histories of marginalized communities to create alliances and grassroots campaigns. After that class, Hernandez knew that he wanted to be a part of movements to right historical wrongs and overturn policies that discriminate.